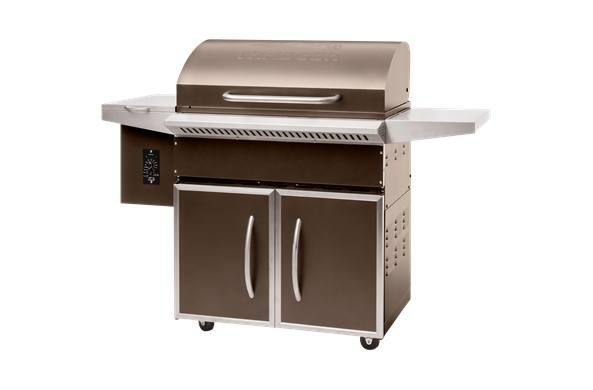 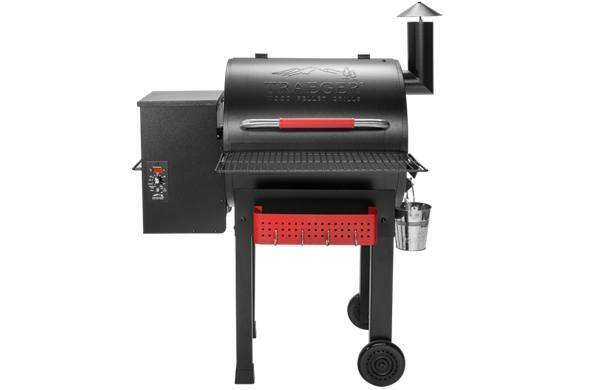 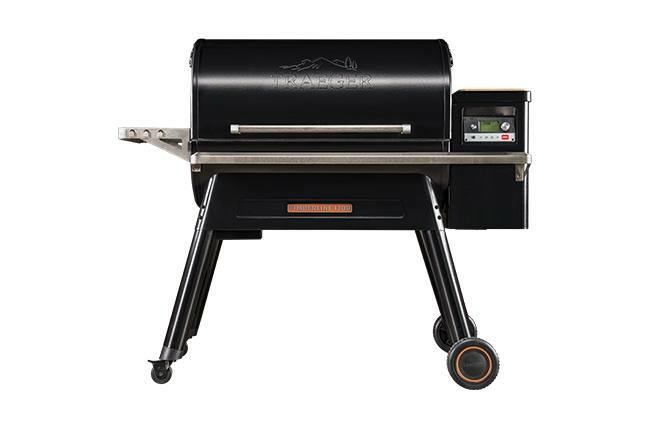 Looking for the best grill on the market? 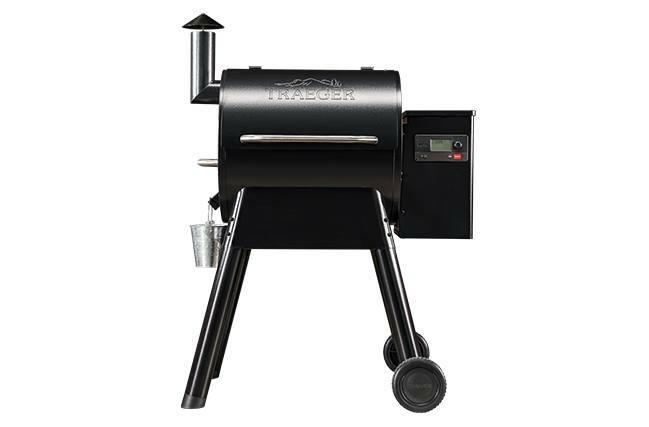 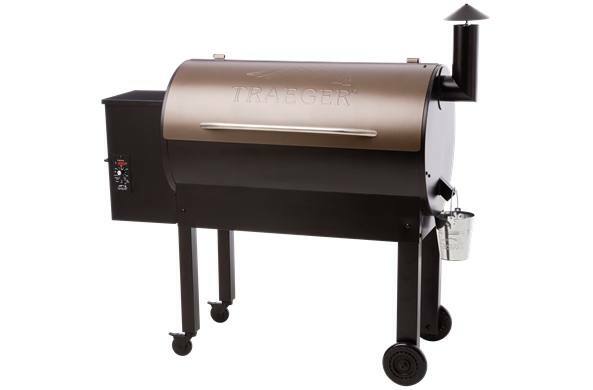 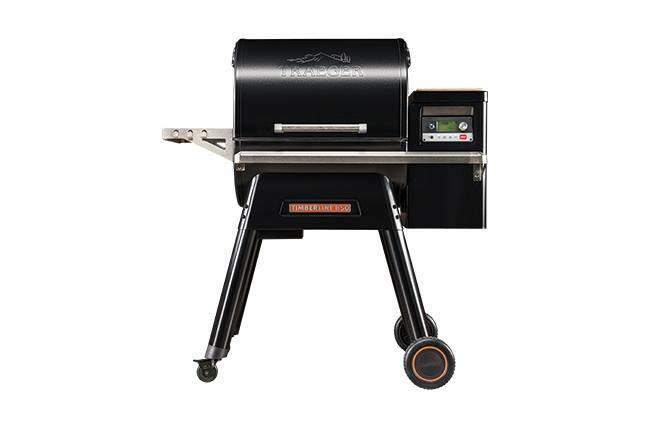 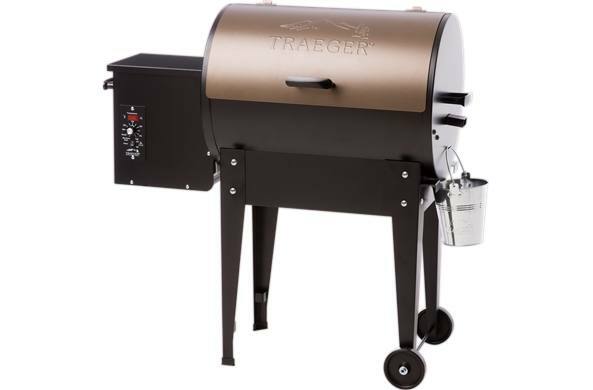 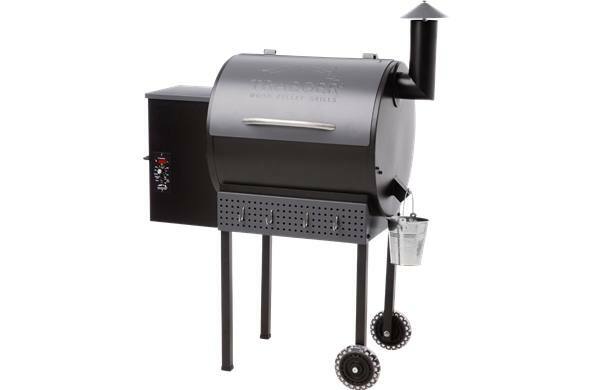 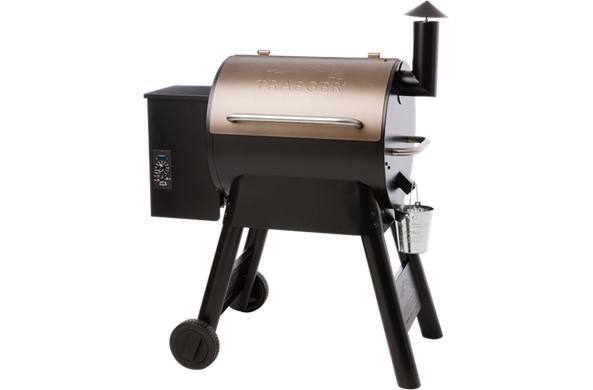 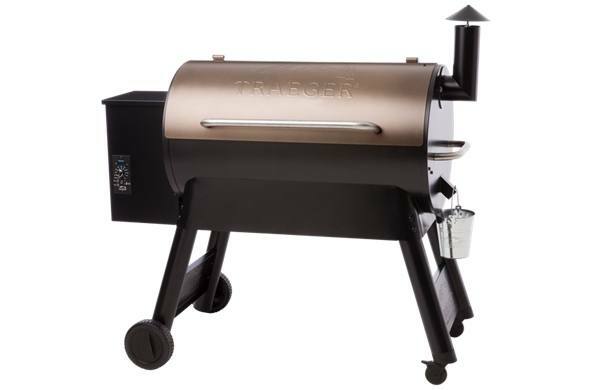 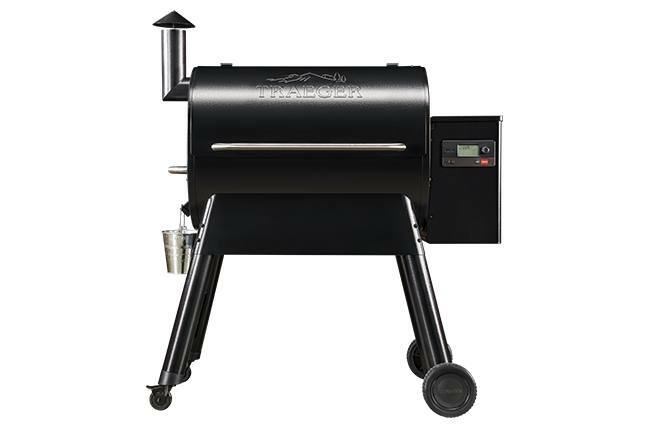 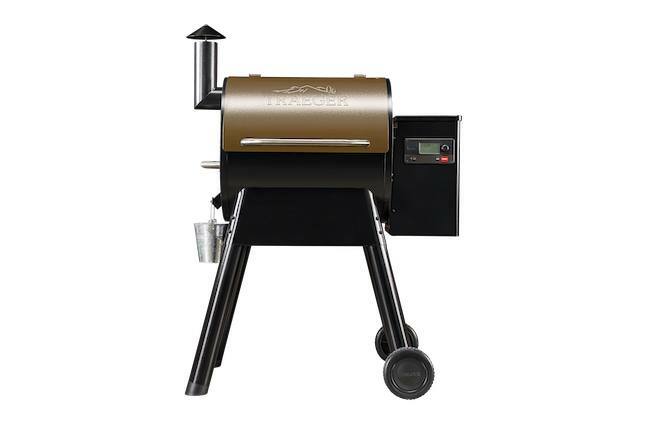 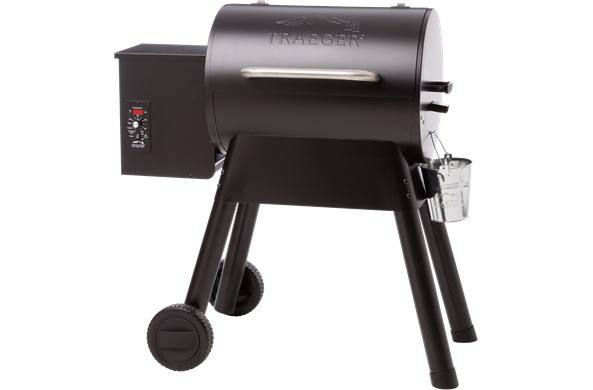 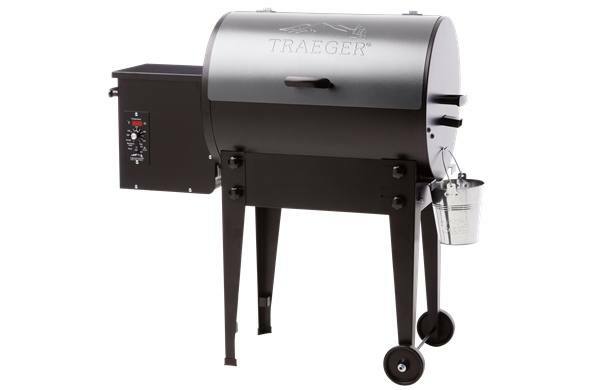 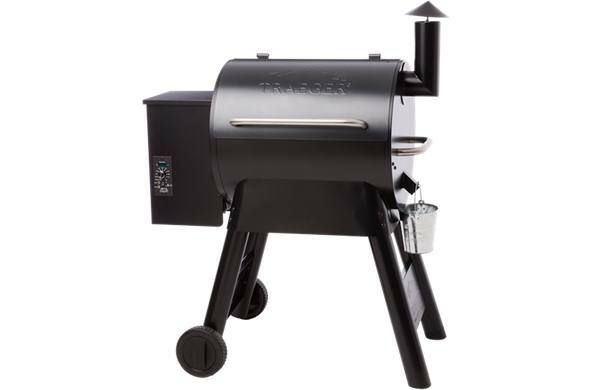 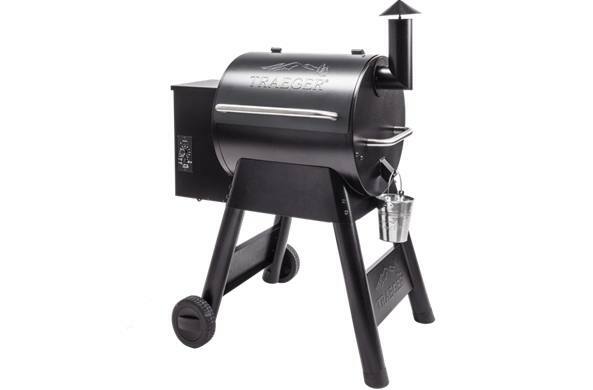 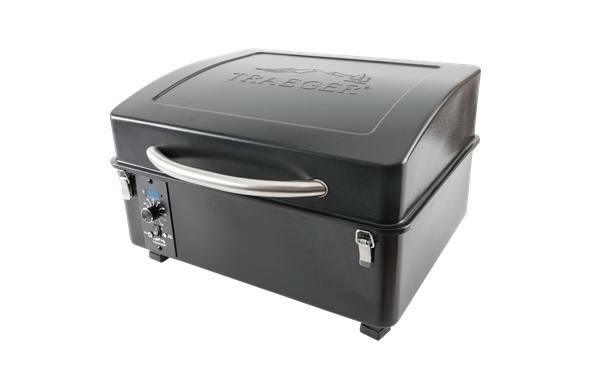 We have Traeger Grills for sale here at Adrenaline Powersports. 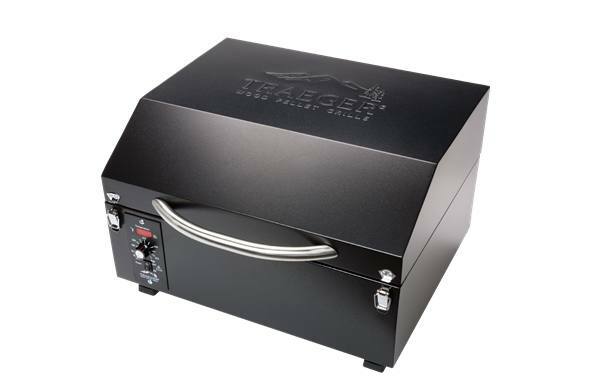 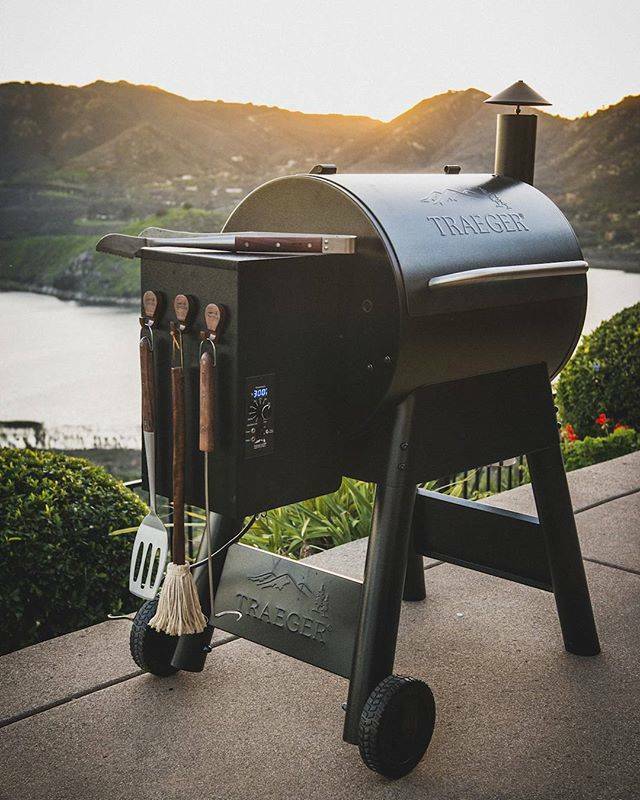 You'll be amazed by the 6-in-1 versatility of a Traeger grill. 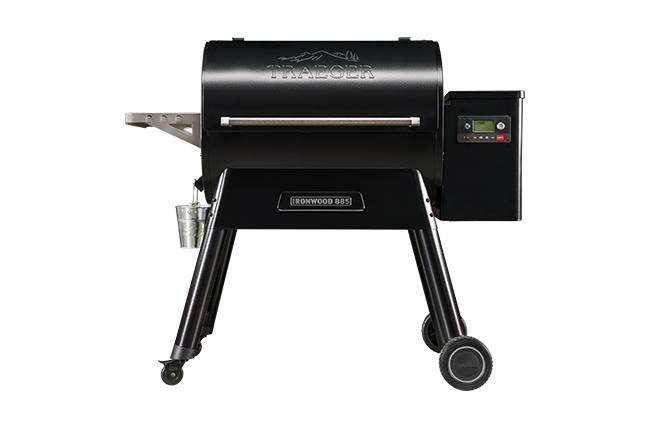 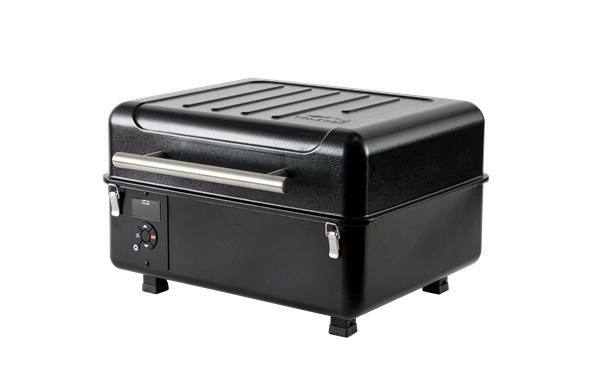 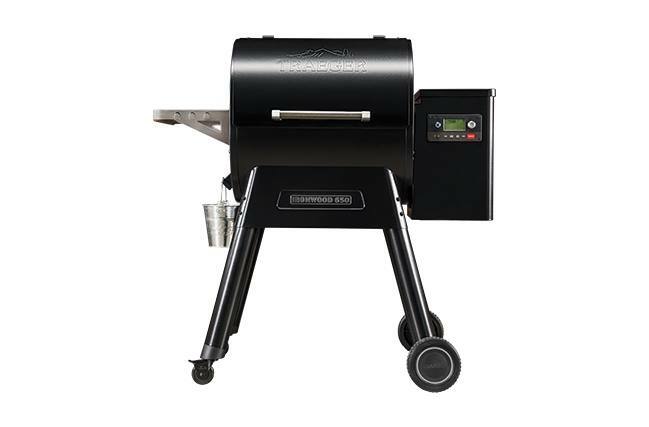 You can grill, bake, braise, smoke, roast and BBQ all with the same grill! 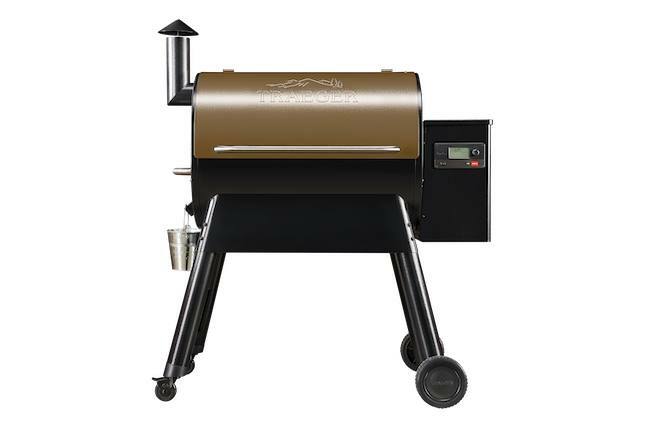 Stop in to our Whitecourt, AB location and get yours today.